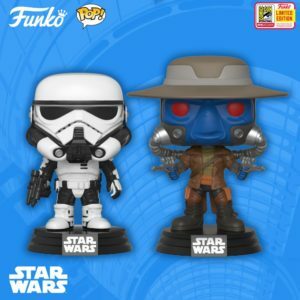 Funko has also announced two exclusive POP!s for SDCC: Cad Bane from The Clone Wars and the Imperial Patrol Trooper from Solo: A Star Wars Story. 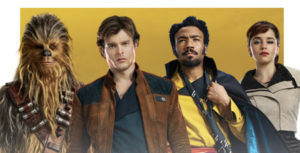 Click on through to check out additional images. 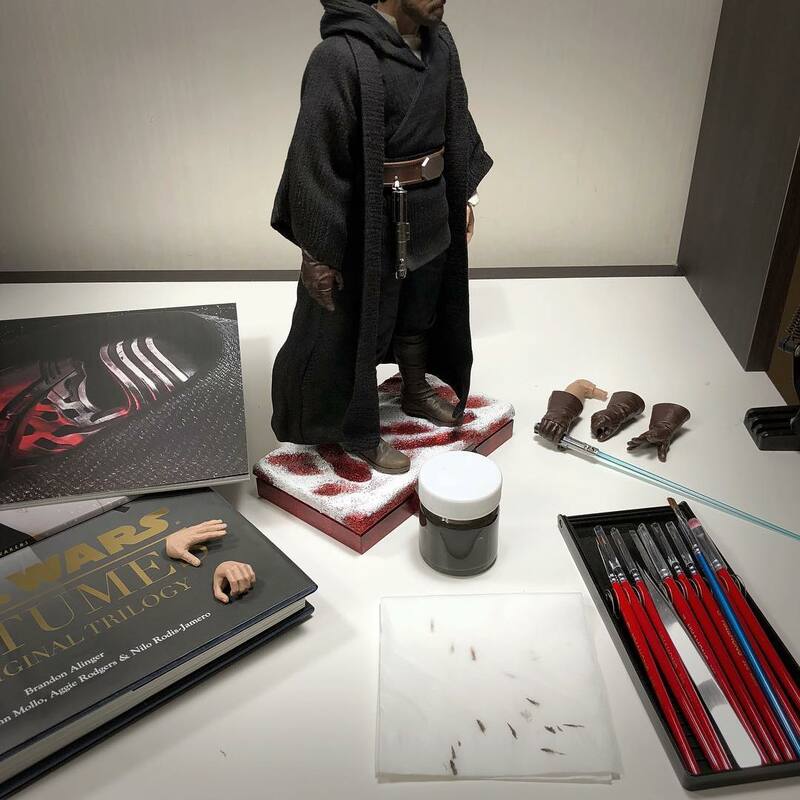 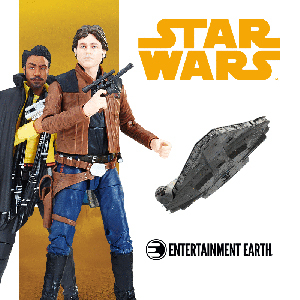 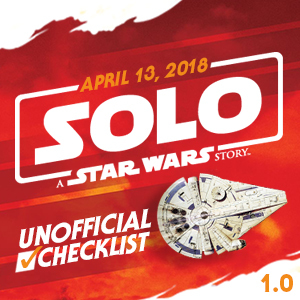 Sponsor Entertainment Earth has launched their dedication Star Wars section for the new products from Solo: A Star Wars Story. 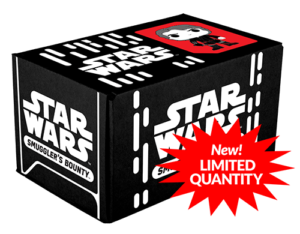 Shop from brands like Hasbro, Funko, Mattel, Vandor and more!